I got the product and downloaded the app. I will say it was super easy to set up. There were only two cords, the power cord and the connection to the internet. There is nothing else, not even an on-off button. The plug does have 2 pieces, so don’t get thrown off. They have a service to set it for you or they can talk you through set up on the phone. I was able to set it up without help. Once I registered on my device, I received a short email with the help lines. I had to update the firmware on my device. 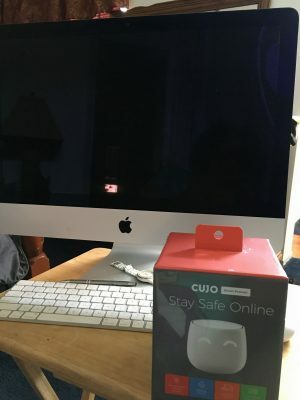 It protects all the devices in the house. Including the mobile phone. They can get viruses too! 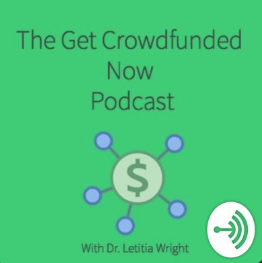 There are no subscription fees. 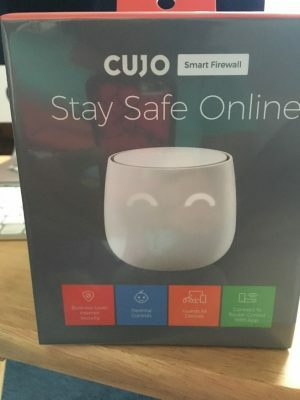 Securing the house network is important and now Cujo makes it easy. There are parental controls, so you can also stop access to the internet at certain times. All the reports will be on your mobile.